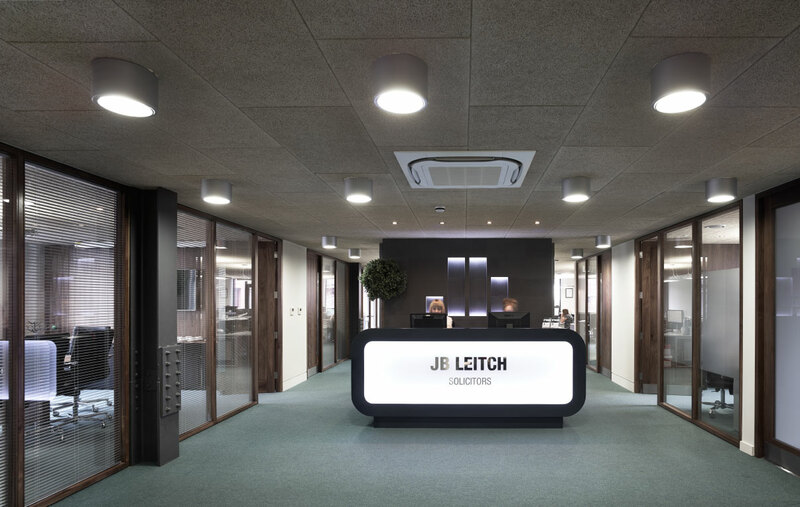 After a number of successful office refurbishments for JB Leitch, Snook were tasked with refurbishing their newly acquired 5-storey office block in the City Centre. 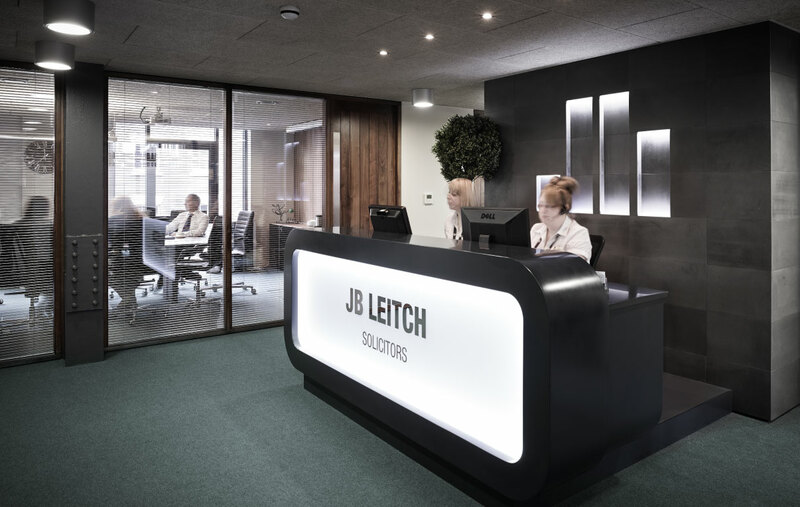 The brief was to provide warm materiality and add an increased sense of luxury befitting the client’s new locale. 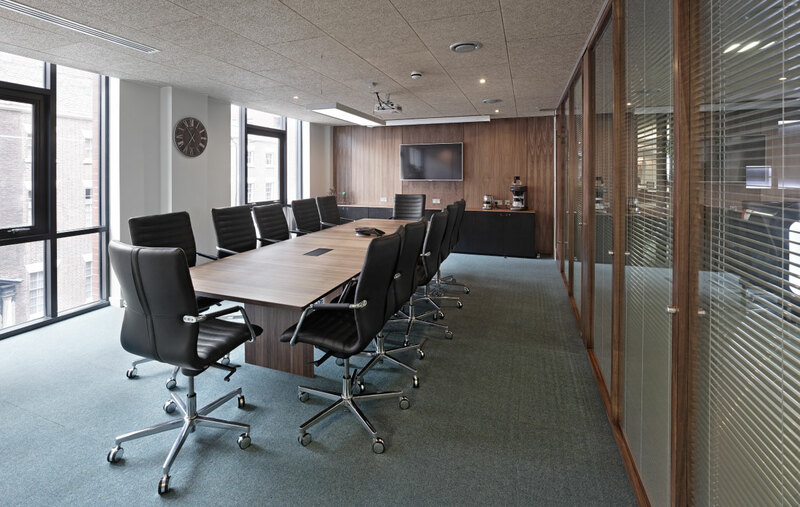 The material palate was limited; giving the project a subtle, understated elegance whilst delivering the prerequisite privacy and practicality. 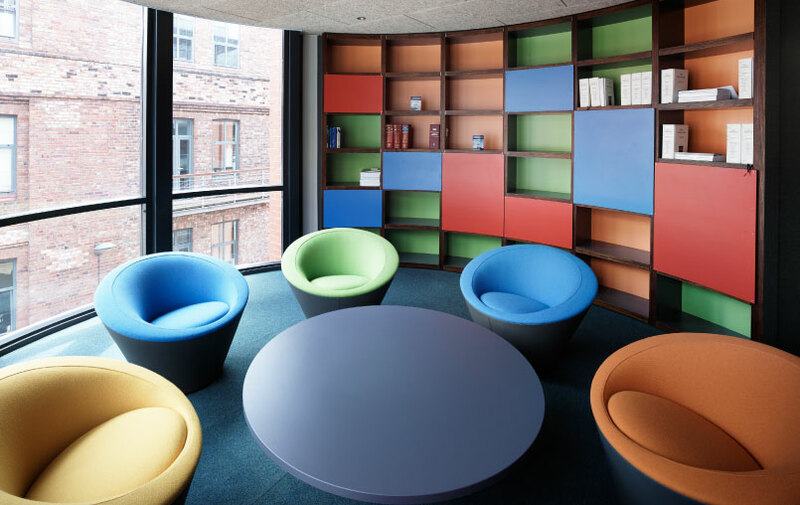 Although space planning was an important part of the project, linking the disparate floors through a common architectural language, and allowing for growth within the servicing and layouts - it's areas such as the reception space and rotunda library that strengthen the office character.